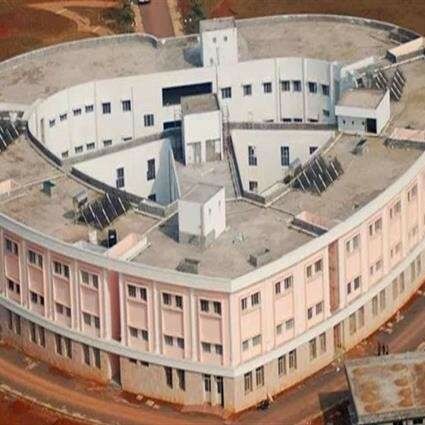 Inaugurated in 2012, the Sri Sathya Sai Sanjeevani Hospital is located in Naya Raipur, Chhattisgargh, a developing area in one of the poorest states in India. This temple of healing continues Swami’s Mission to uplift society by providing healthcare with compassion totally free of cost. Specializing in pediatric cardiac surgeries, the hospital also provides free screenings, diagnostics, surgeries and treatments to all, irrespective of caste, creed, religion, and financial status, in an atmosphere of love and care. As of Feb 2019, this award winning hospital provided a total of 6483 FREE surgeries and treated more than 73856 outpatients.